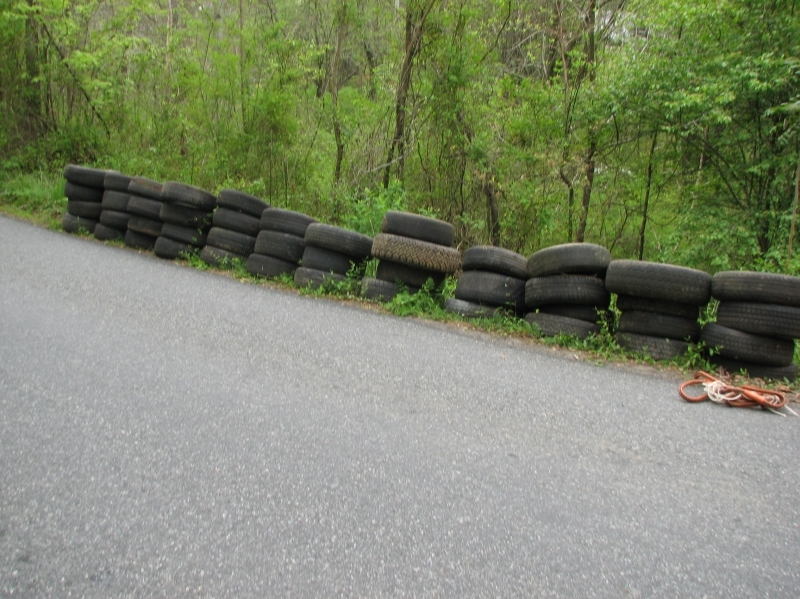 Non-violent offenders perform community service in a variety of ways. 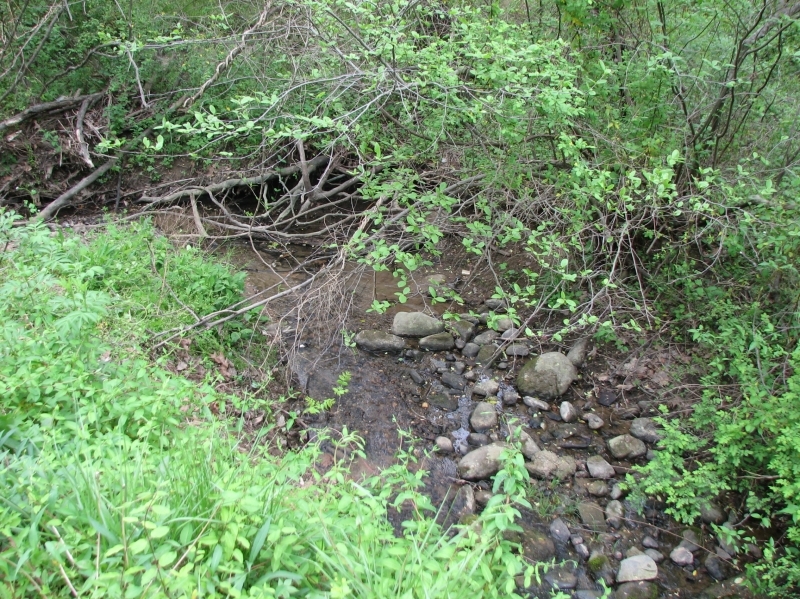 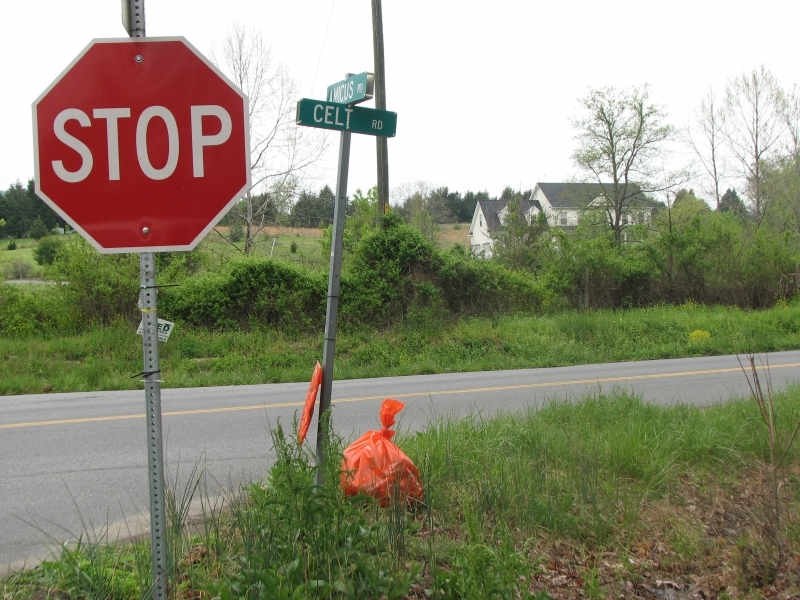 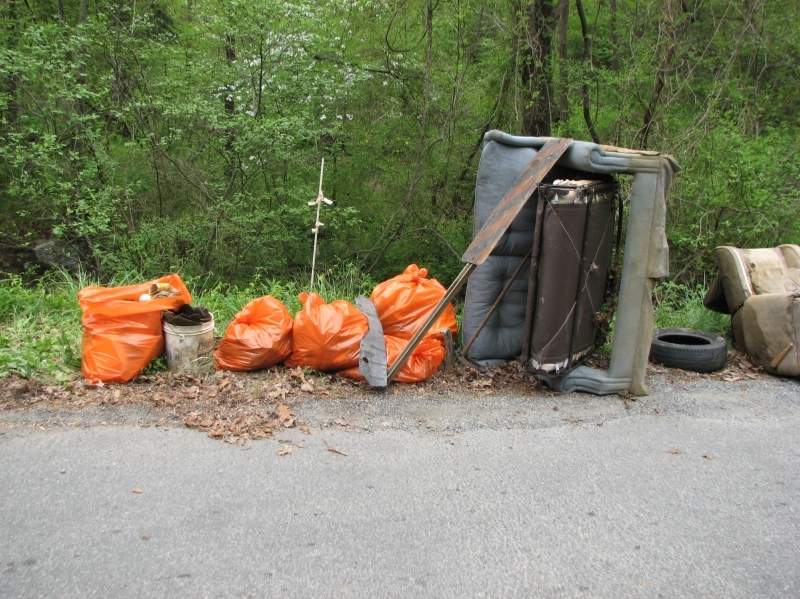 “Work-teams” and “trustees” are utilized from the Central Virginia Regional Jail, and both juveniles and adults complete community service assignments, such as litter pickup, imposed by the court system. 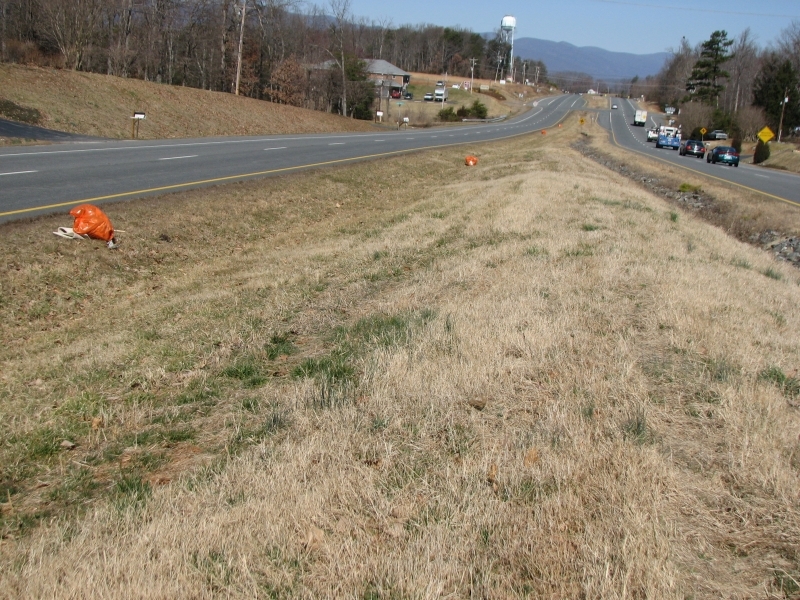 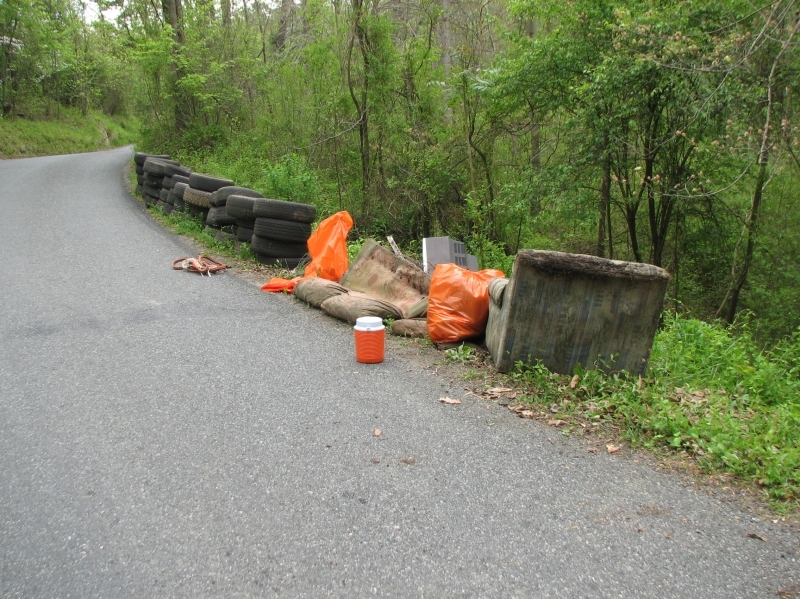 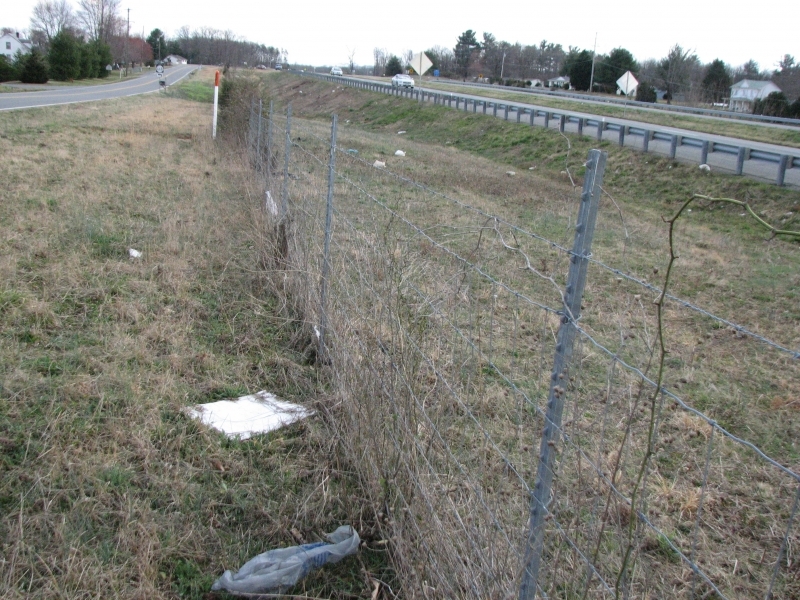 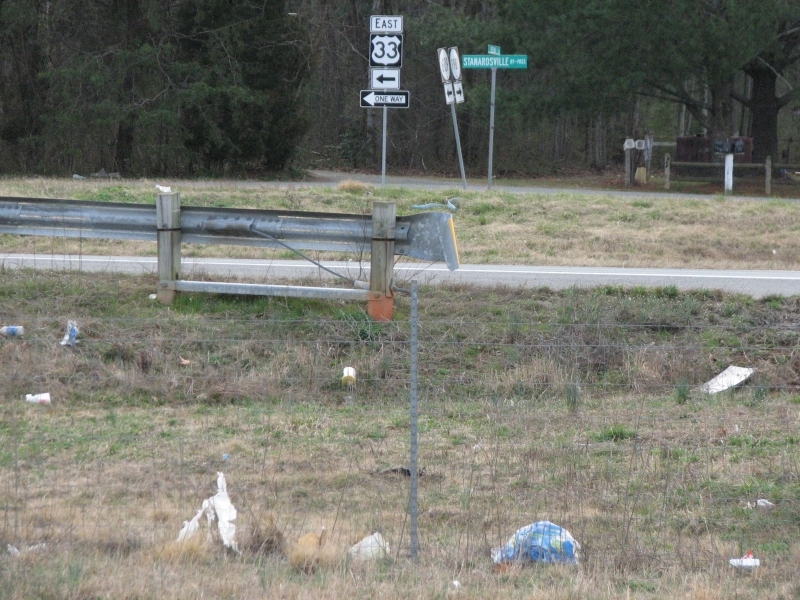 Assign-A-Highway utilizes probationers assigned to pick up litter along the roads. 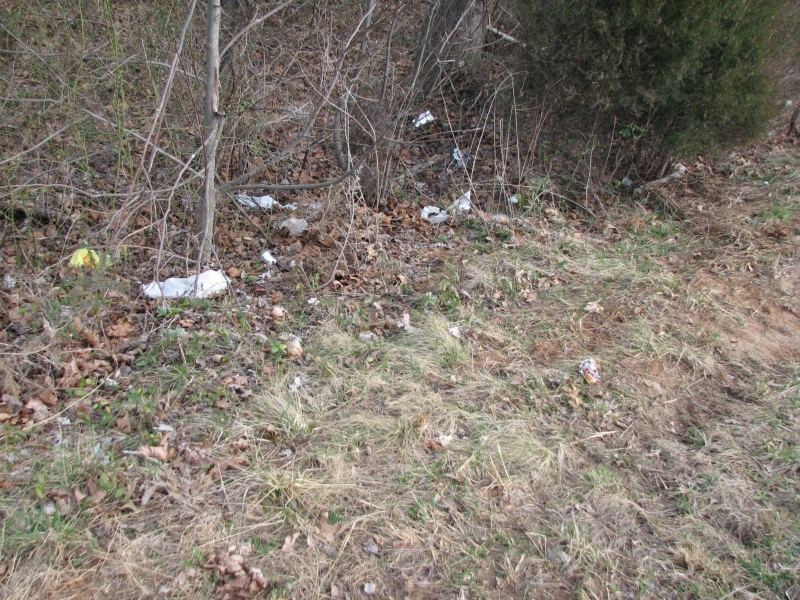 The assignments are written into court documents as conditions of the probation. 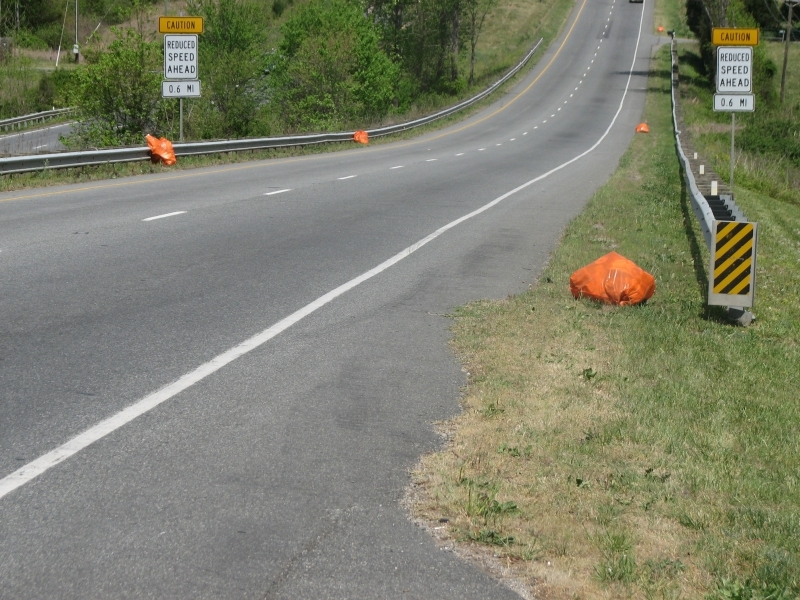 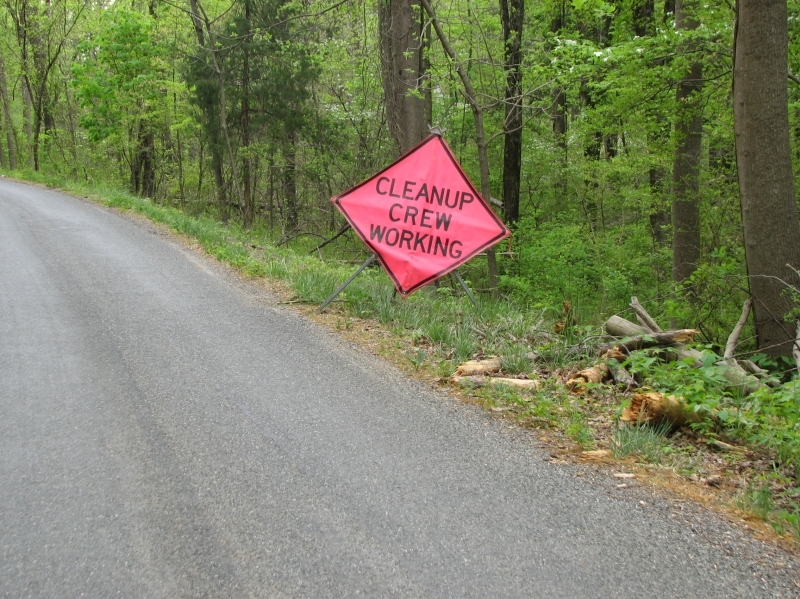 The program differs from Adopt-A-Highway in which volunteers, such as members of civic groups, willingly volunteer to keep a two-mile section of highway clean. 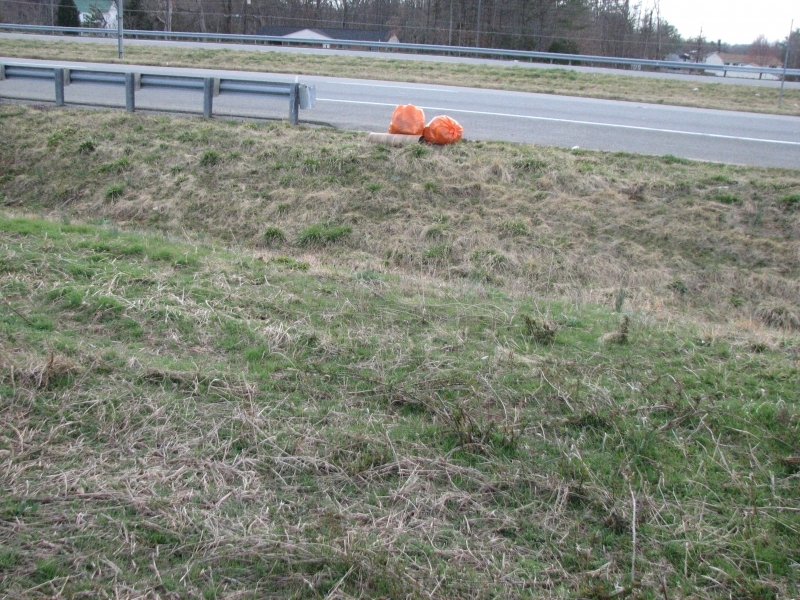 Probationers are picking up litter as part of their punishment.